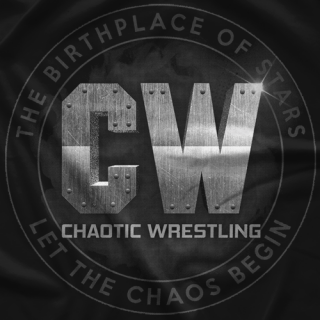 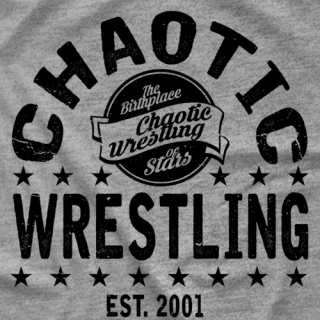 Thanks for checking out Chaotic Wrestling! 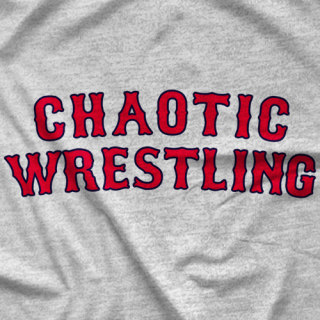 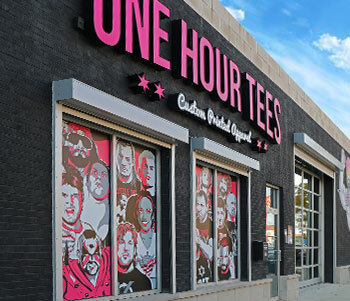 We are an independent promotion based out of Boston, MA, and are the original home of pro wrestling's biggest stars, such as Sasha Banks, Kofi Kingston, Tommaso Ciampa, Johnny Gargano, Donovan Dijak, War Beard Hanson, Darren Young, and more! 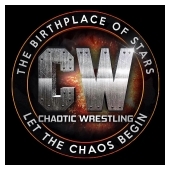 For ticket info, visit ChaoticWrestling.com!